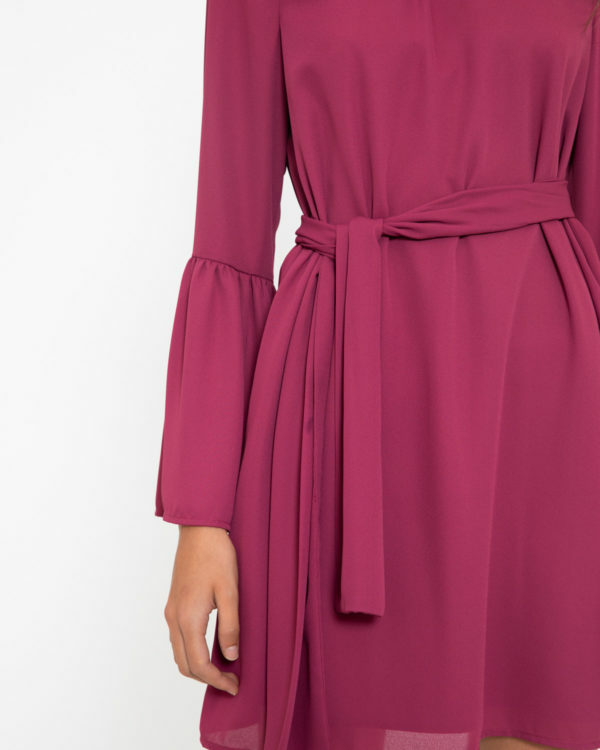 Grape coloured shift dress with option belt. 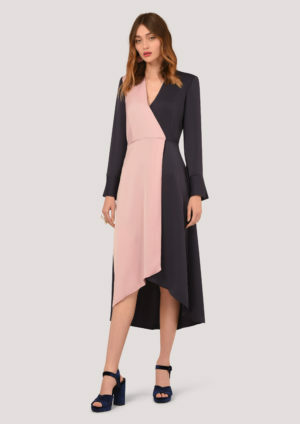 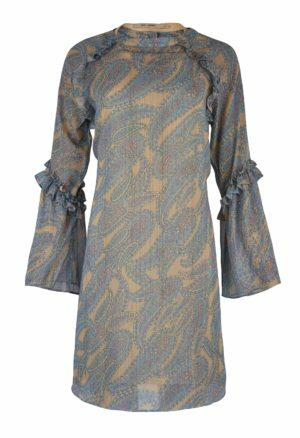 Beautifully cut with bell sleeves. Any easy way whatever the occasion.